AVAILABLE NOW!! 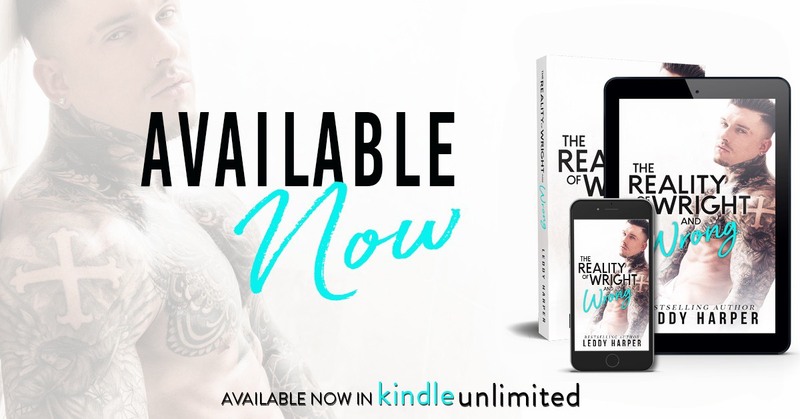 The Reality of Wright and Wrong by Leddy Harper! PreviousLIVE NOW!! 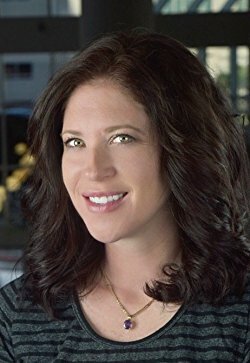 Master of Sin (Gods of Vegas #1) by Sienna Snow!